This one-of-a-kind oil is made from the finest Bahia oranges and mild, slightly grassy, Manzanilla olives from Northern California. 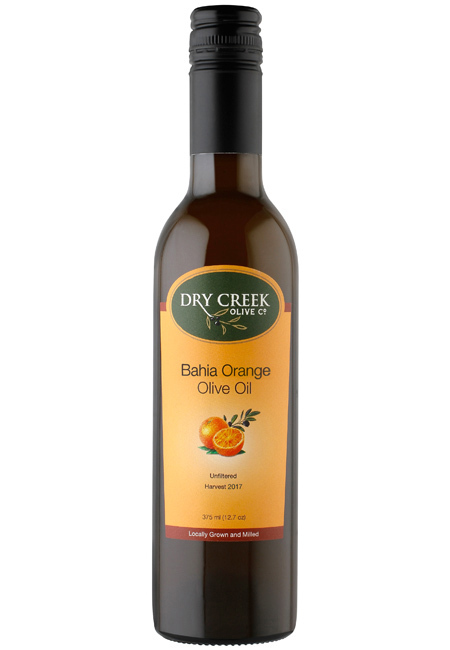 Bahia oranges are a special cultivar of the Navel orange, distinguished by their thick, bright orange rind and rich flavor with tropical undertones, lending a wonderful orange essence to the oil. 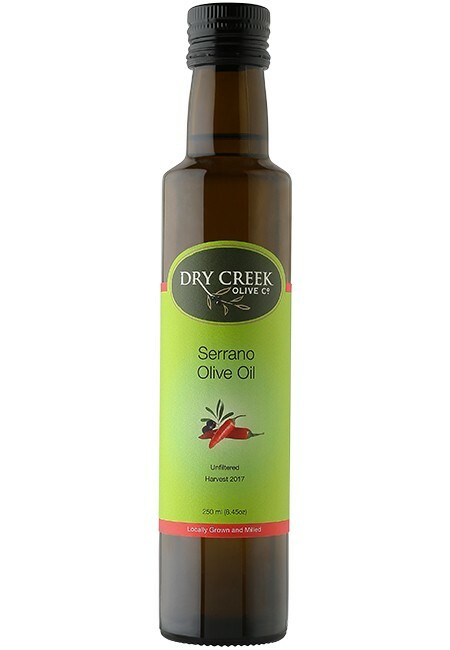 Tasting Notes: Rich orange flavor complemented by the delicate flavor of the manzanilla olive. Usage Notes: Grill or roast with asparagus or salmon, and for dessert with peaches and apricots. 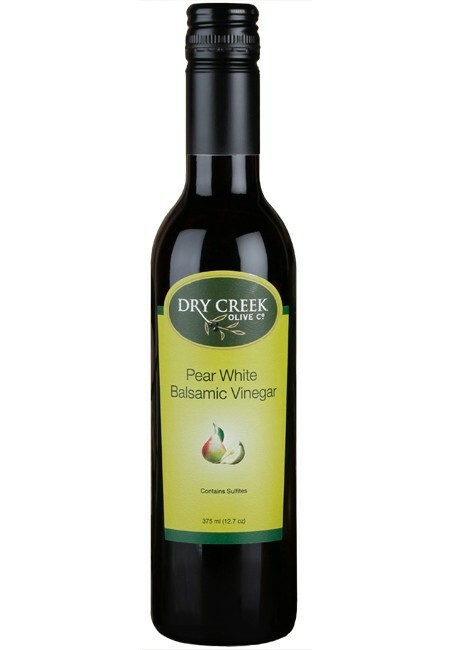 Use in your savory or sweet crêpes, recipe below. 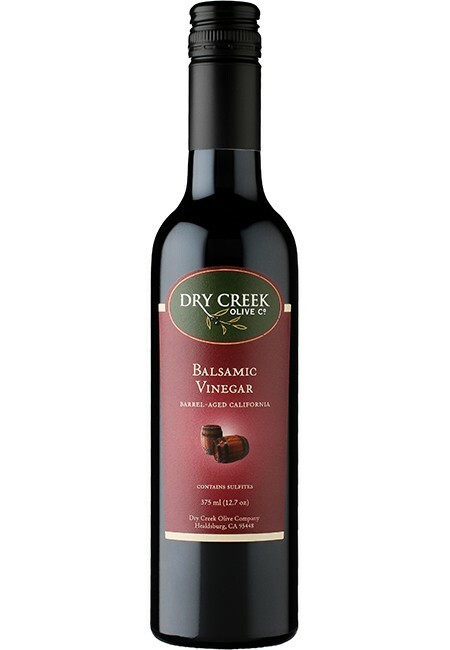 A staff favorite is as a salad dressing with balsamic vinegar. For brunch, use on the griddle for pancakes, waffles and french toast.